(CNSNews) Democrats on the Senate Judiciary Committee tried to end Judge Brett Kavanaugh’s confirmation hearing before it began, repeatedly interrupting Committee Chair Chuck Grassley, who told them it would just waste time to try arguing back at them. “If people wonder why the chair is so patient during this whole process, I have found that it takes longer to argue why you shouldn’t do anything than let people argue why they want it,” Grassley said as Democrats and protesters made a mockery of Senate decorum. Grassley said the Judiciary Committee would be in session through this Sunday, if necessary, “until we get done.” He added that it “gets pretty boring” to have Democrats keep interrupting, only to say the same thing. Later in the hearing, Grassley admonished himself: “I’m not going to let happen tomorrow what I shouldn’t have let happen today, because I’ve been instructing people that run committees, either you run the committee or it runs you. And you guys have been very successful today in running the committee. 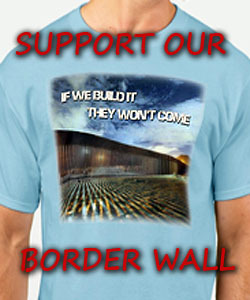 I don’t want it to happen tomorrow,” Grassley told committee Democrats. 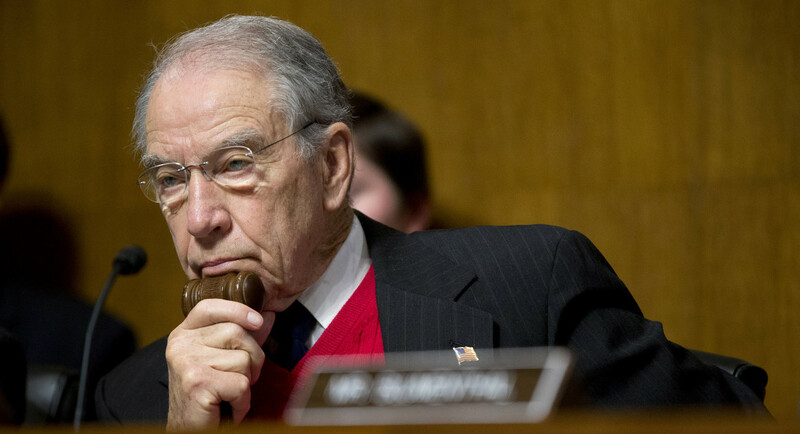 Grassley told senators that questions for the record are due on Sept. 10, and the committee will vote on the Kavanaugh nomination on September 13. “This timeline is consistent with how we’ve handled past Supreme Court nominations. I want everybody to know that right now so that members and their staff can be working on written questions throughout the week,” Grassley said. “With that, we’ll recess until tomorrow morning at 9:30, when we will start the first round of questions. Again, each senator will have 30 minutes for the first round of questions, and I intend to go like we have with Gorsuch — that people will have a chance to ask the questions they want to ask. I don’t understand why Grassley didn’t just clear the chamber when all the protestors started interrupting the hearing. These people are being paid to protest. They should be arrested and charged and barred from ever coming back. Yep, another round of “Saturday Night Live”. Our lying Reps are indicative of the ignorance of the voting public. Of course when it’s the lesser of 2 evils the choices are limited.